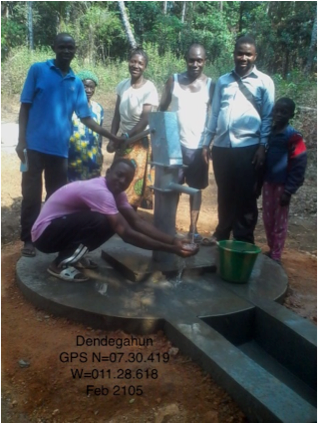 Dendergarhun is a village of 545 people, with a difficult rocky geology. 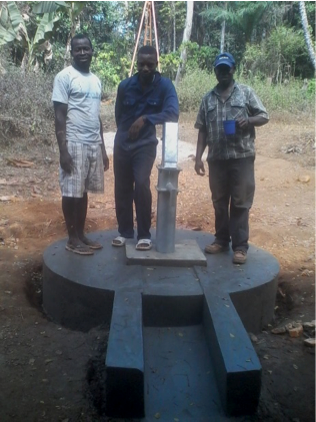 The first well did not provide water in the dry season, so two new wells were drilled to a depth of 14 metres at two locations on the edge of the village in January 2015, sponsored by Rory’s Well. 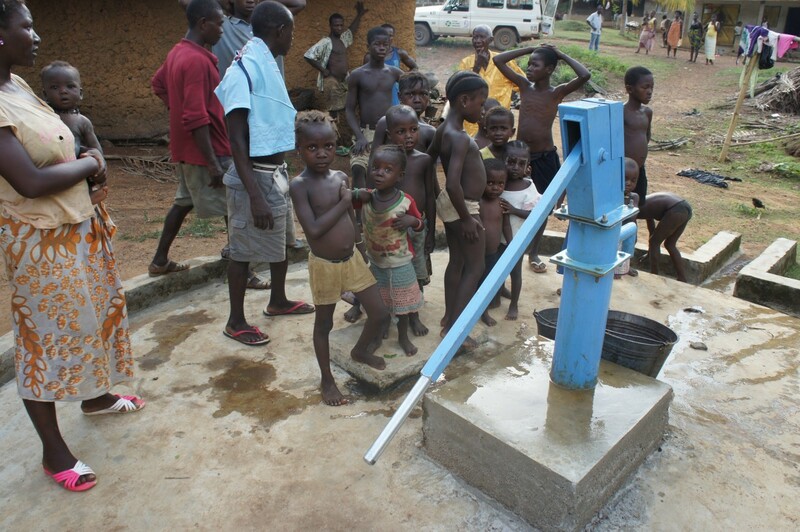 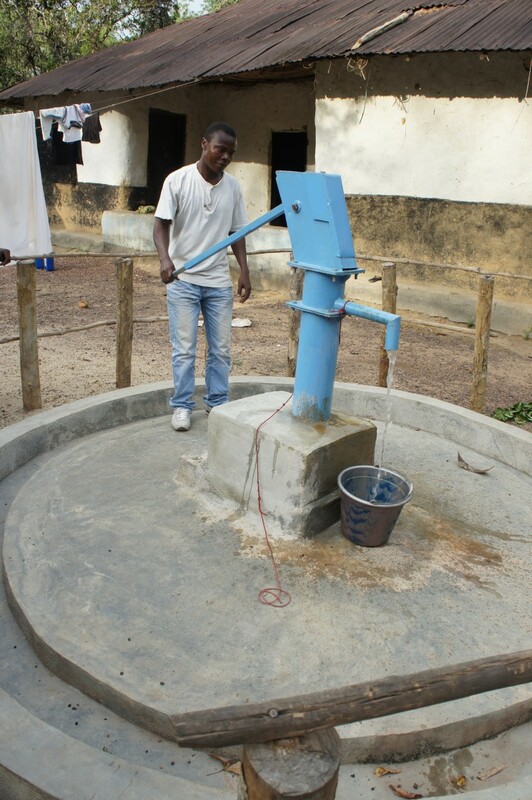 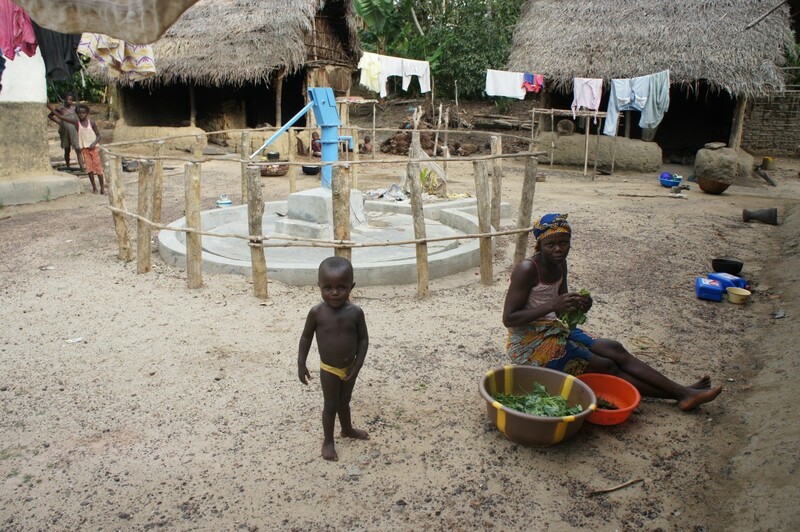 These wells are now providing a 4 metre depth of clean water, all year round.